Did you miss out on Easter or any of our Lenten messages? Traveling? Sick? Just couldn’t make it? 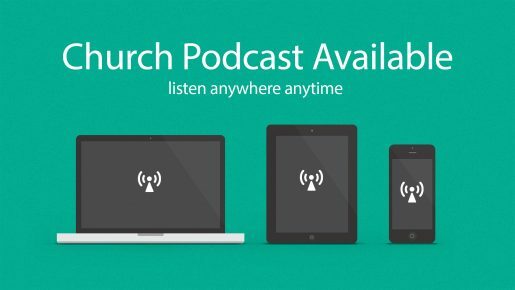 We have sermons as audio or if you like reading we have the text too. We have you covered. Just hop on over to our Resources page or hop over to iTunes and find exactly what you were looking for.